Angelo D'Amico of the restaurant Barry in Montesarchio tells to the cameras of ItaliaSquisita. Angelo D'Amico of the restaurant Barry in Montesarchio tells to the cameras of ItaliaSquisita. 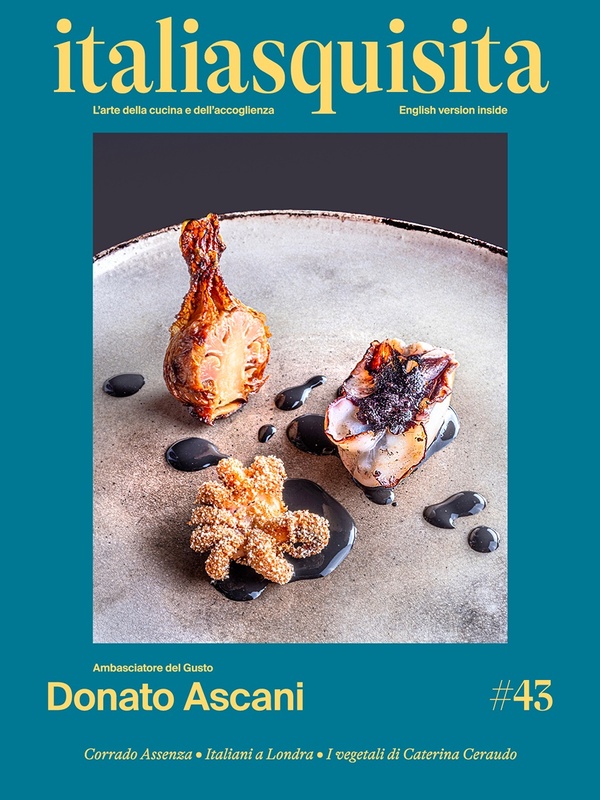 His greatness and humility stands out when talking about very typical Campania cuisine, of secret recipes of Benevento, of the fantasy of a simple food but with real and intense taste. Seeing this interview comes the desire to reach Angelo D'Amico at his restaurant Barry of the Cristina Park Hotel in Montesarchio (BN).